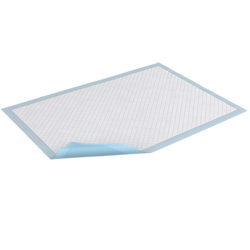 Protection for beds and chairs against accidental urine loss with extra absorption capacity and with a soft surface that is comfortable to the skin. The moisture proof lining traps liquid to better protect beds and chairs and keep them dry. 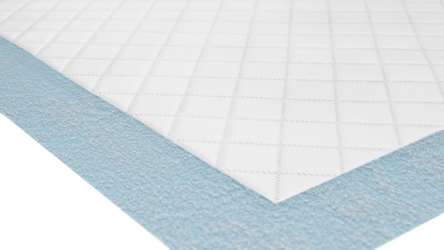 Quilted mat for better fluid dispersion and mat stability to improve user comfort.